Congratulations to Year 9 student Samson who has been awarded INK Festival 2017’s Young Writer Award. Samson is first time writer for Table Talk, a short play which premiered at the festival and was performed live by professional actors at the Halesworth Cut Theatre in Suffolk. 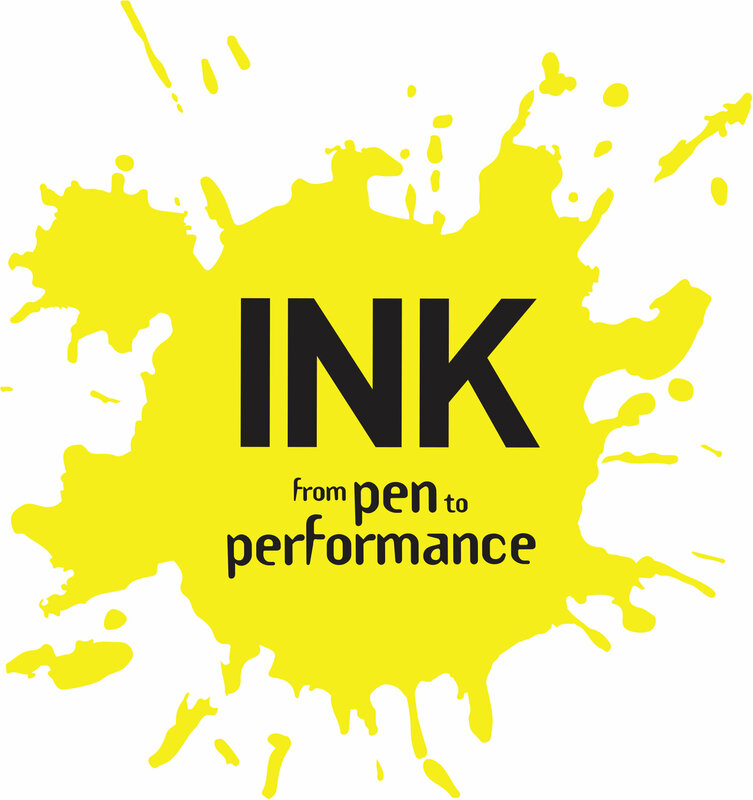 INK is East Anglia’s premier short new drama and film festival and champions the best new scripts from East Anglian writers for a jam-packed weekend of over 25 new short stage productions.